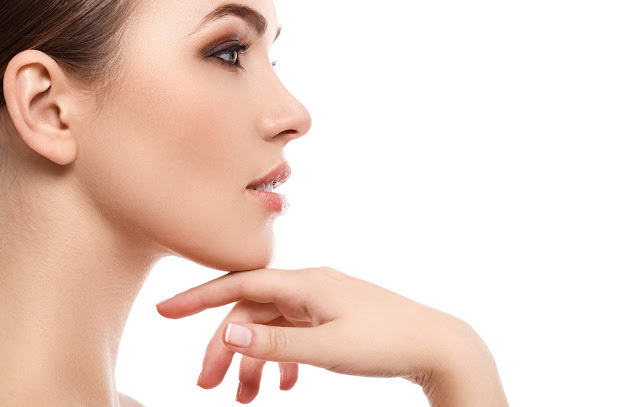 Makeup products can make you look beautiful hiding the imperfections of your skin, but skin care products will enhance your skin naturally from within. You would instantly notice a glow when you use a good skin care ingredient for the skin. In the world of skin care, Shea Butter is quite a famous name. Plethora of skin care brands like Forest Essentials, TBS, etc. use the Shea Butter for various goodness it imparts. It will thoroughly nurture, replenish and enrich your skin in no time when you use it regularly. 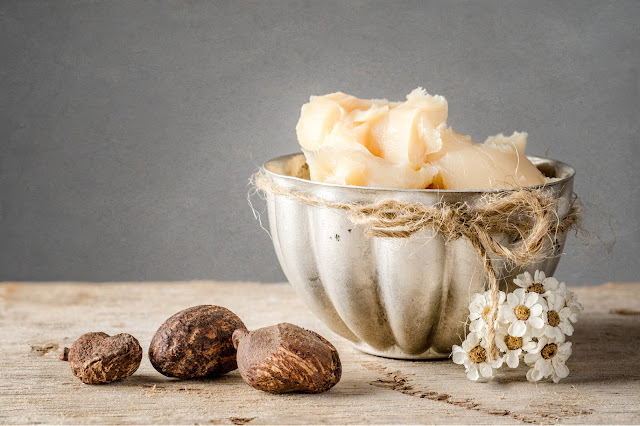 In this post, we have covered the topics which would describe what exactly Shea Butter is, the various beauty benefits from the skin to hair and its uses. Read on to know about this glorious secret of good skin for the upcoming winters. Shea Butter (pronounced shee) extracted from a tree found only in Africa which is called Shea-Karite. It is also called nku, bambuk butter tree and galam butter tree in avriosu African countries. It is called the "tree of life" because it provides a life support system for African people in numerous ways. Different parts of the tree (nuts, roots, and bark) are used for food, medicine, soap and other purposes, as well as for commercial purposes. A large amount of Shea Butter was said to found in the caravans of Egyptian queen Cleopatra and was also used by Nefertiti and the Queen of Sheba for the skincare. 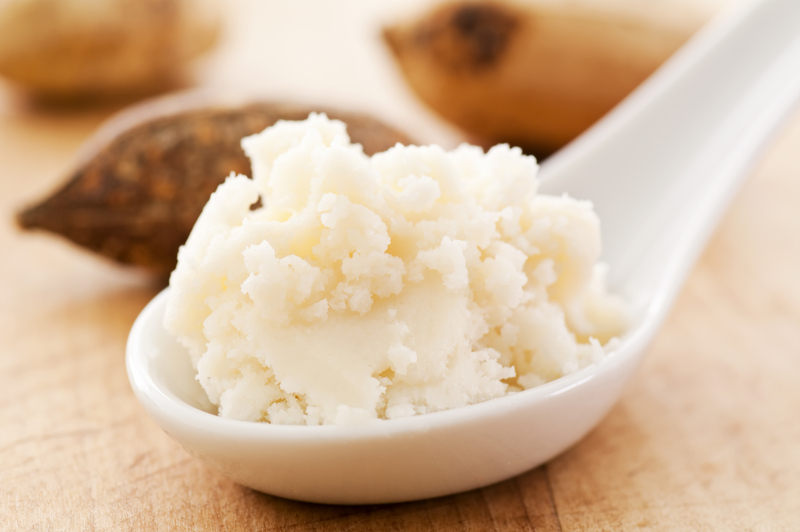 Shea Butter is naturally rich in vitamins A, E and F and replenishes our skin in abundant ways. It provides the skin with essential fatty acids and the nutrients necessary for collagen production to repair and produce new cells for the renewed skin. There are two types of Shea Butter – refined and unrefined. We use the refined version in making food and other commercial things whereas the unrefined version is what we use in the skin care products because it has retained all its valuable skin moisturizing, anti-aging and healing properties for beauty benefits. Rich in antioxidants, such as vitamins A and E, shea butter does replenish, nourish and hydrates the skin. It protects the skin from various pollutants we account in our daily lives and also shields the skin from a considerable amount of sun damage. Regular uses of shea butter cures the skin from dark patches, blemishes, eczema, dermatitis and various imperfections as well. In the dry and harsh climate of winter, it protects the skin, supplies enough moisture and prevents dryness and rough patches. It is also an anti-aging ingredient. It gets absorbed by the skin in no time and encourages the production of collagen which helps in rebuilding the skin cells. It also doesn't cause the clogging of pores. The vitamins A and E present in the Shea Butter help to keep your skin elastic and prevent the signs of aging from appearing for a long time. Not only the face but your hands and feet can be replenished and renewed by the beauty benefits of Shea Butter. From hand creams to nail cuticle creams, search for the presence of shea butter which will heal the dry areas and give you a glowing skin. For foot scrub and foot cream also Shea Butter is extremely good in keeping them soft, supple and hydrated for a long time provided you use it regularly. Your hair can also be benefitted by the goodness of Shea Butter. It is extremely good for the dry dandruff prone scalp. All you have to do is apply the butter evenly on the scalp and let it soak overnight. 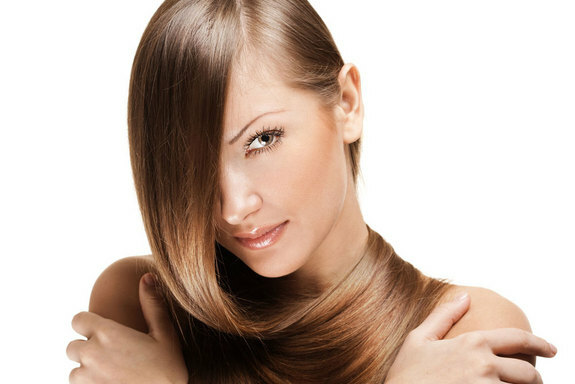 It doesn't clog the pores and when you rinse the hair the next day, you will feel the softness of the tresses instantly. It will revitalize and soften brittle, dry hair within few months and also helps to control excess oil production in the scalp. The presence of several fatty acids and plant sterols such as oleic, palmitic, stearic and linolenic acids helps the skin to heal as well. 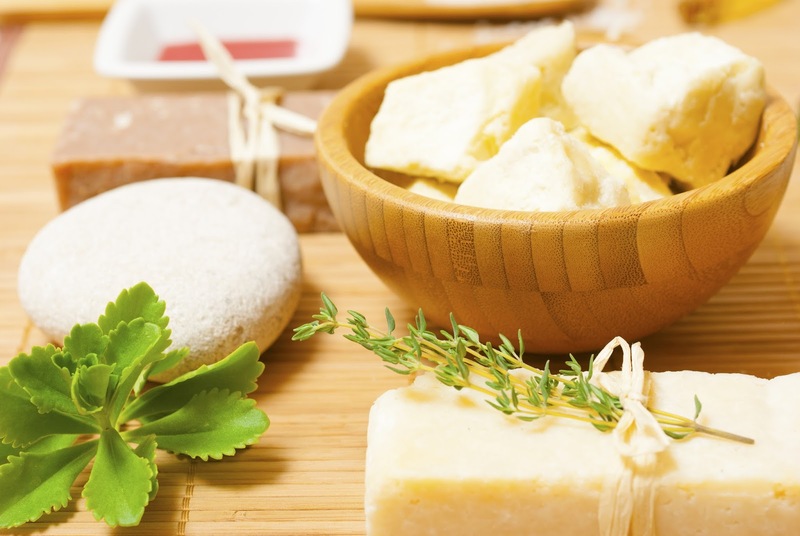 Raw, unrefined Shea Butter is active in curing skin rashes, skin peeling after tanning, scars, stretch marks, frost bites, burns, arthritis, and muscle fatigue. Shea Butter also helps to restore and maintain skin elasticity. With its non-inflammable properties, it also cures minor rashes, acne, pimple and minor cuts due to shaving, etc. 1. Shea Butter is used in a number of face creams and winter moisturizers to make the skin soft, supple and hydrated for a longer duration. It has anti-aging properties which benefit the skin in the long term. 2. It is also used in various body lotions and body butter for moisturizing and keeping the dryness at bay. Various whipped body creams have the goodness of Shea Butter to replenish moisture and make the skin radiant. 3. Lip butter and lip balms are also enriched in Shea Butter to provide a long term coat of moisture and hydration. This also enhances the lips by plumping them slightly and also removes discolorations when used in the raw melted form regularly before hitting the bed. 4. Nail and foot creams have Shea Butter to deliver better moisturization to the dried cuticles, heals the crack feet and also removes tan to a certain extent. 5. Shea Butter is also used in various baby products like creams, soaps, lotion, etc. which is extremely good for the tender skin of the child. It replenishes and improves the skin of the child in the long term. 6. It is also used in various deodorants which reduce the inflammation on the sensitive skin and provides moisturization. It is also proven that Shea Butter is extremely good in elimination of dark spots and pigmentation. 7. Shea Butter is also used in various soaps and shampoo to gives a hydration boost to the skin and hair. It balances the pH level which doesn't make the skin or hair over dry after rinsing. 8. Cleansing milk with Shea Butter is best for every skin as it helps in effective makeup removals and eliminates every trace of leftover products from the skin. In this way, the skin remains chemical free while sleeping and nourishes to a large extent. 9. Apart from all these uses, Shea Butter is found raw which can be imparted in various DIY's for skin, hair, and hands. You can make your own homemade Shea Butter lotion, oil, moisturizer, lip balm, hand and foot cream, etc.